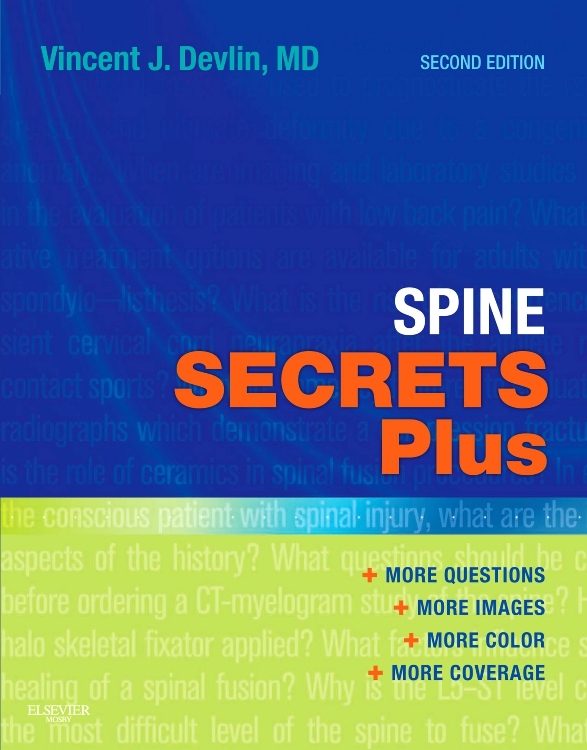 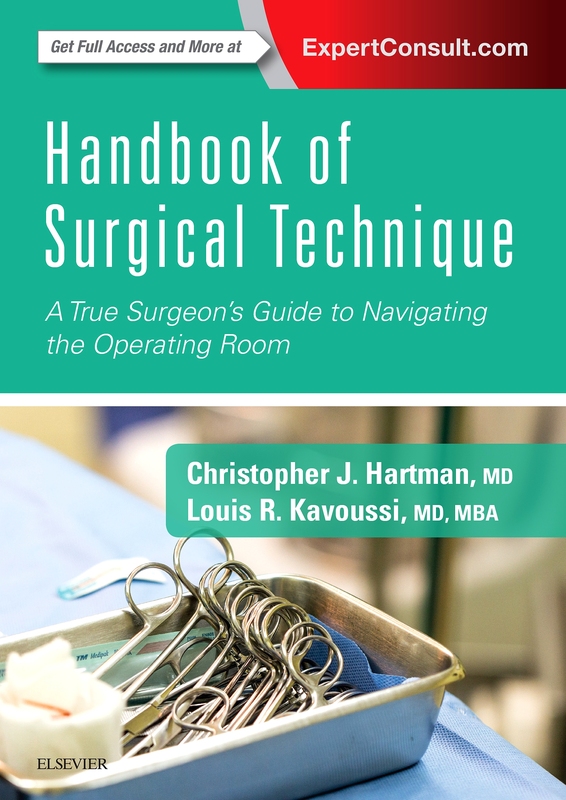 Ideal for any on-call professional, resident, or medical student, this best-selling reference by Drs. 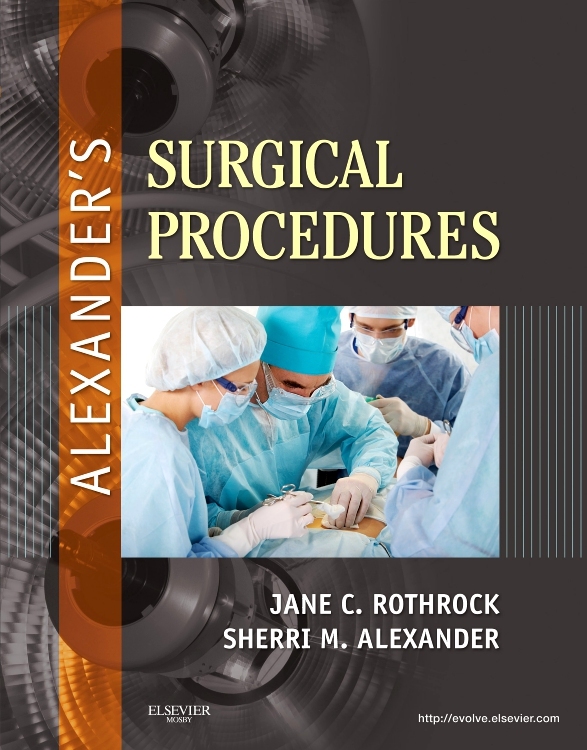 Gregg A. Adams, Stephen D. Bresnick, Jared Forrester, and Graeme Rosenberg covers the common problems you’ll encounter while on call without direct supervision in the hospital. 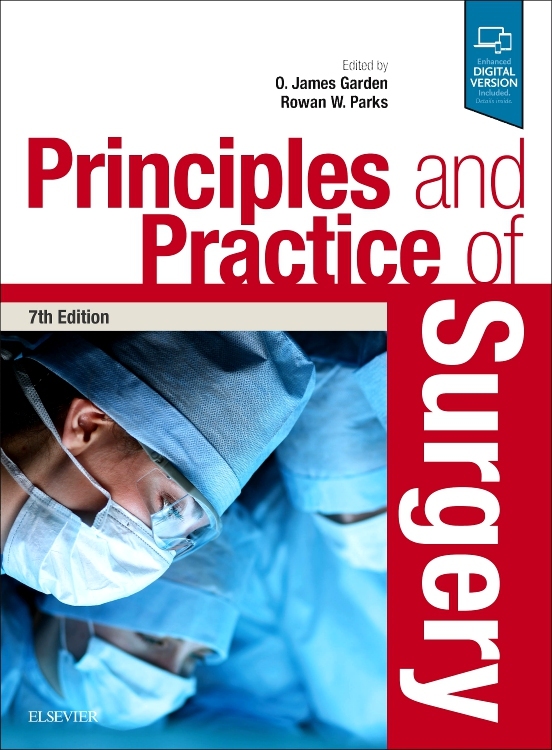 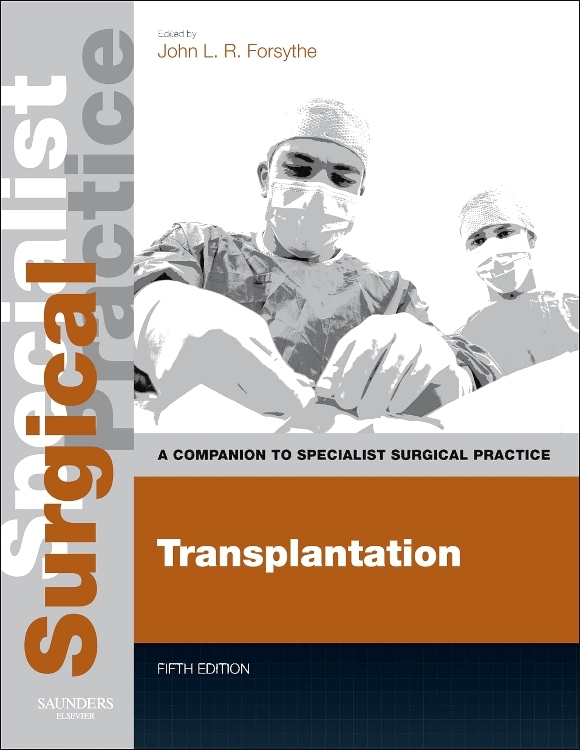 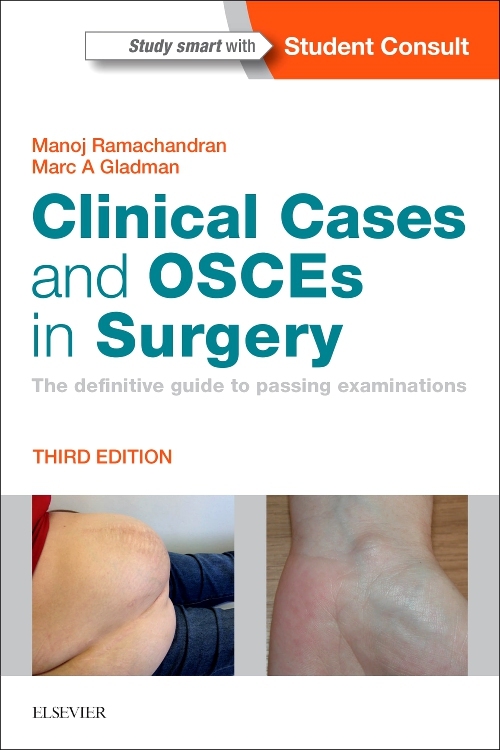 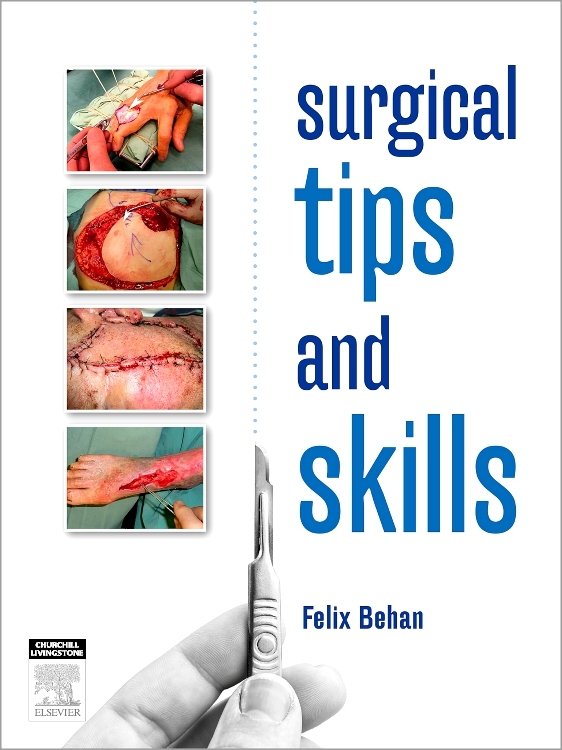 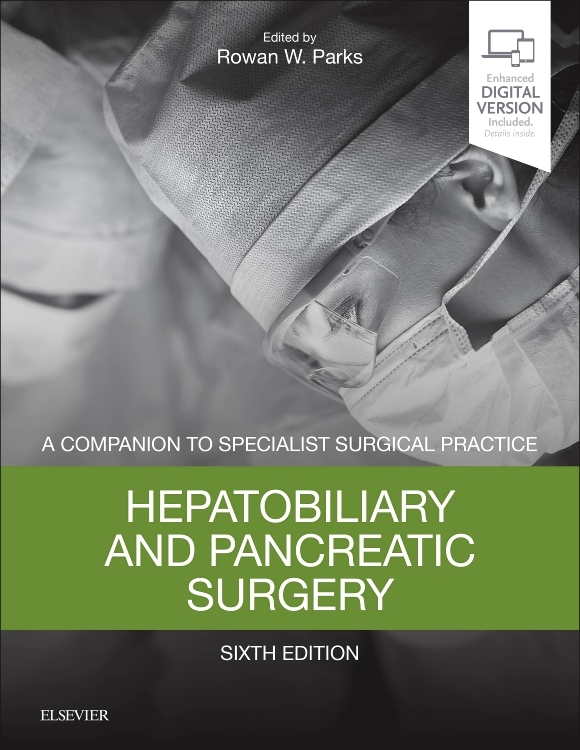 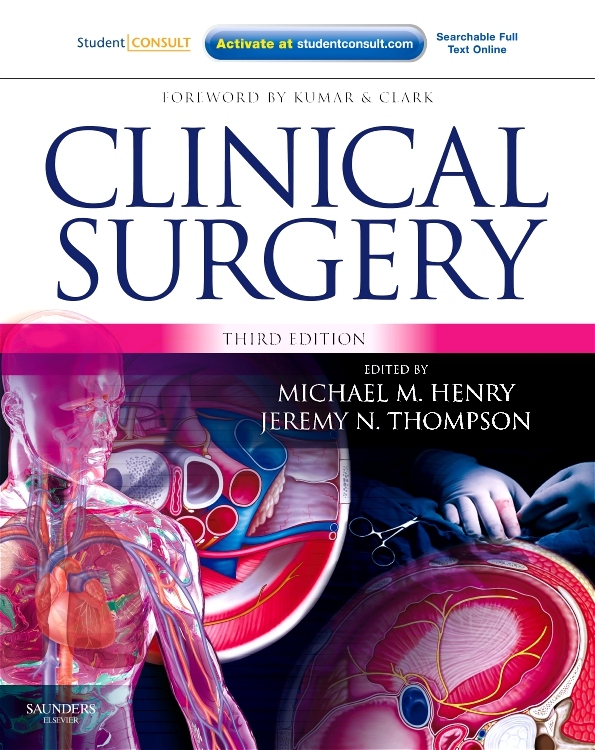 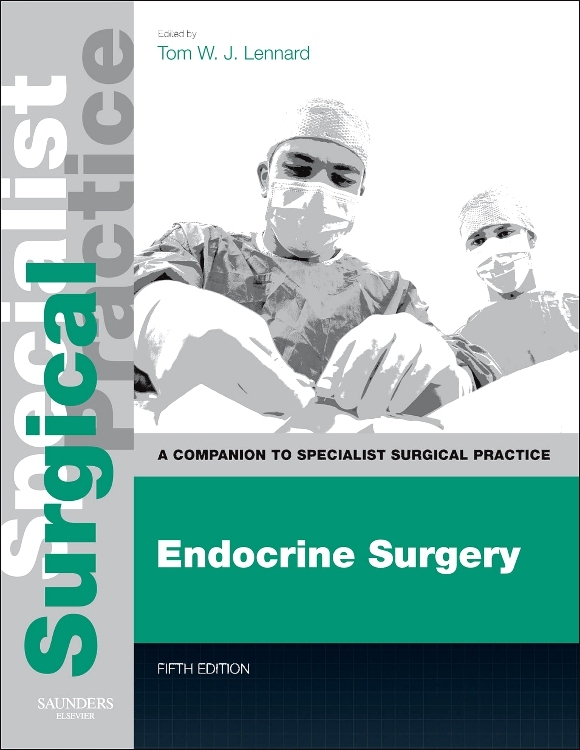 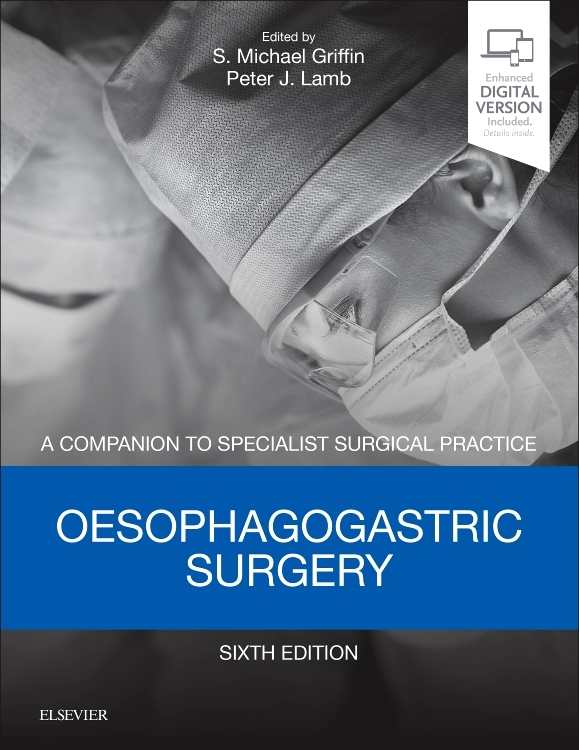 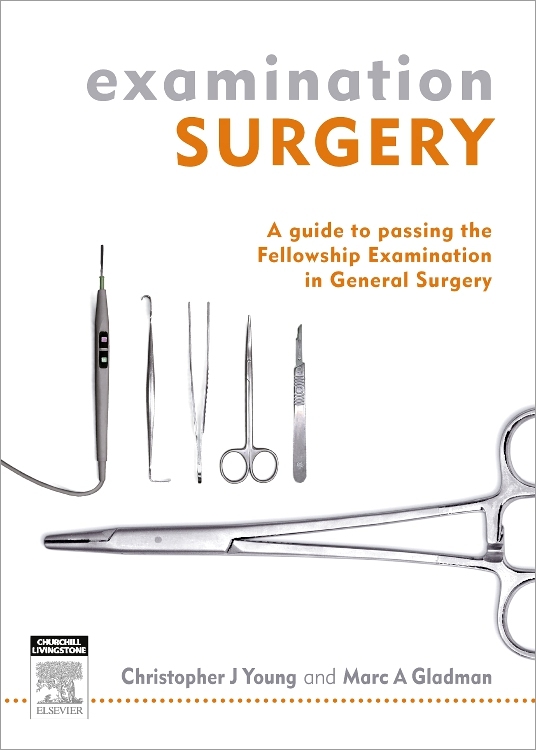 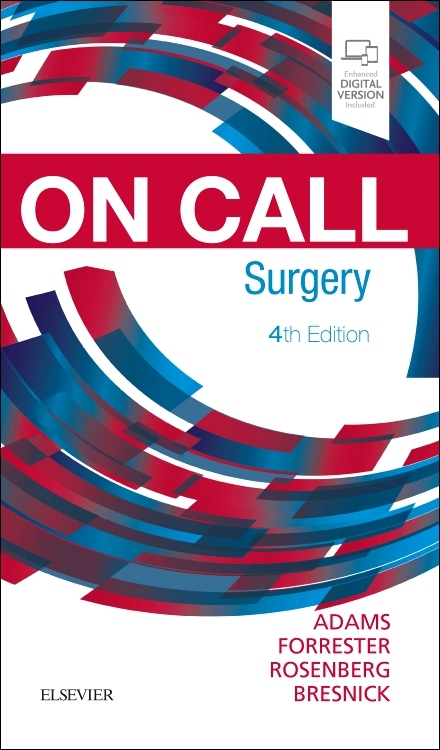 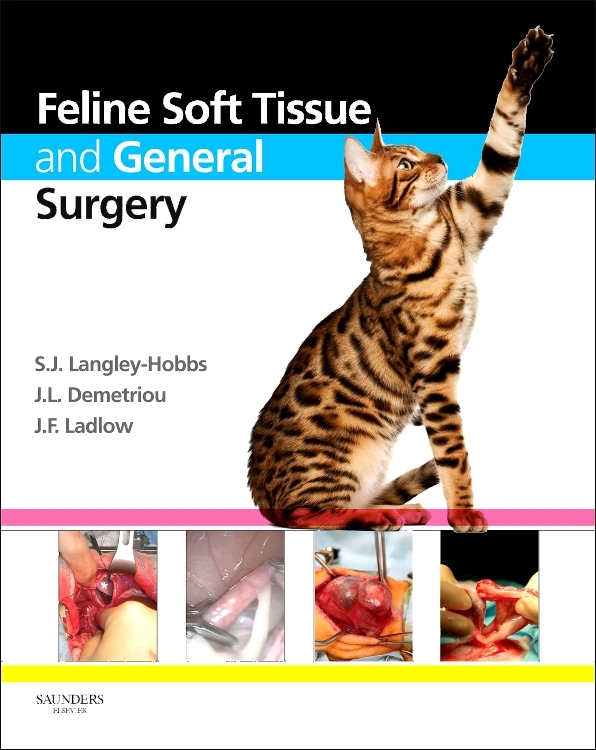 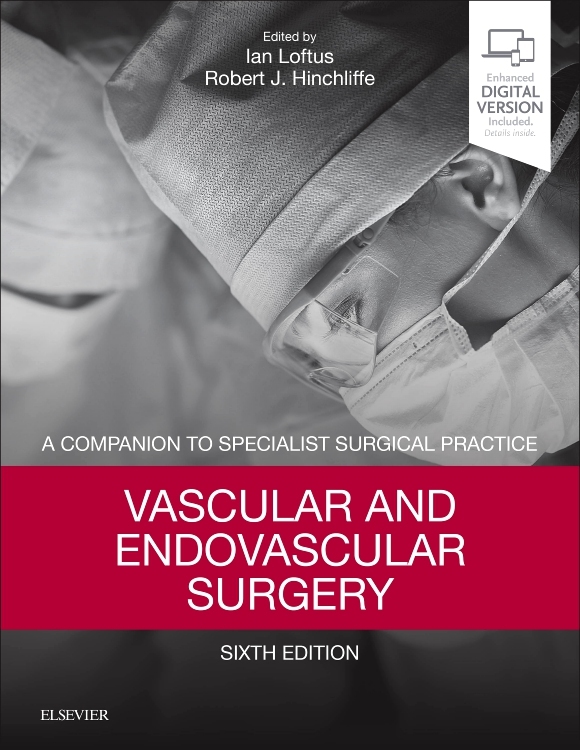 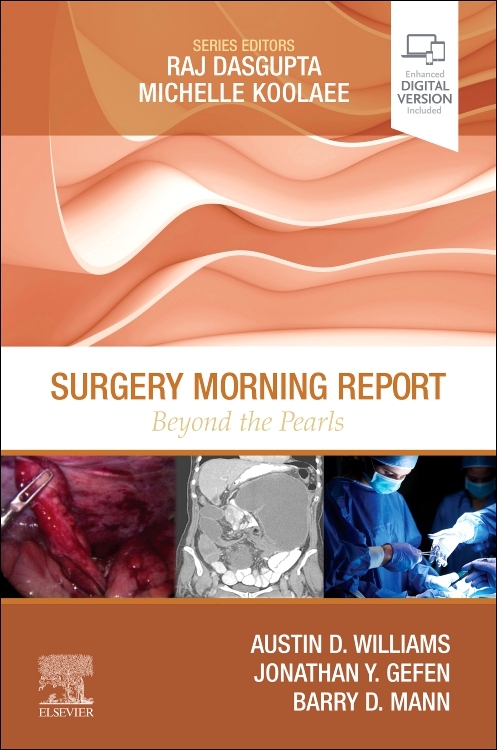 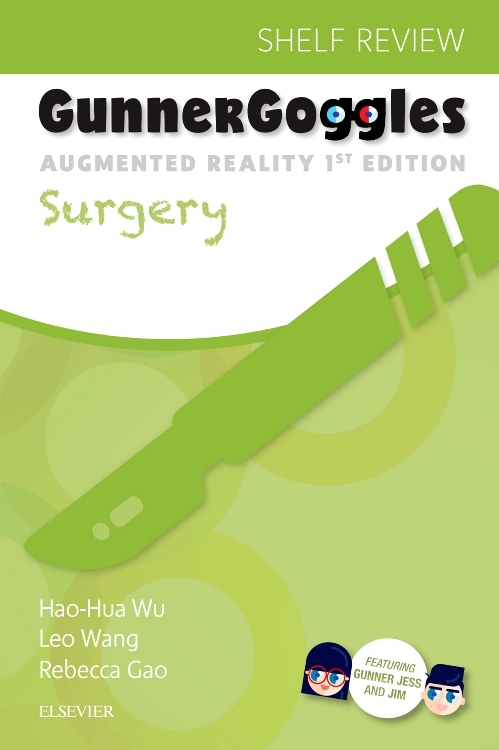 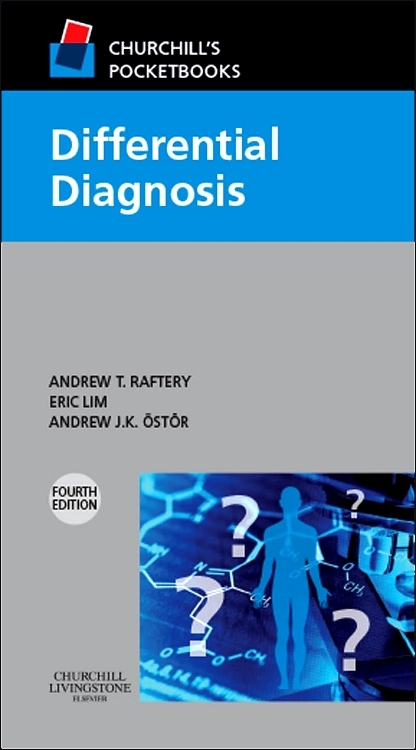 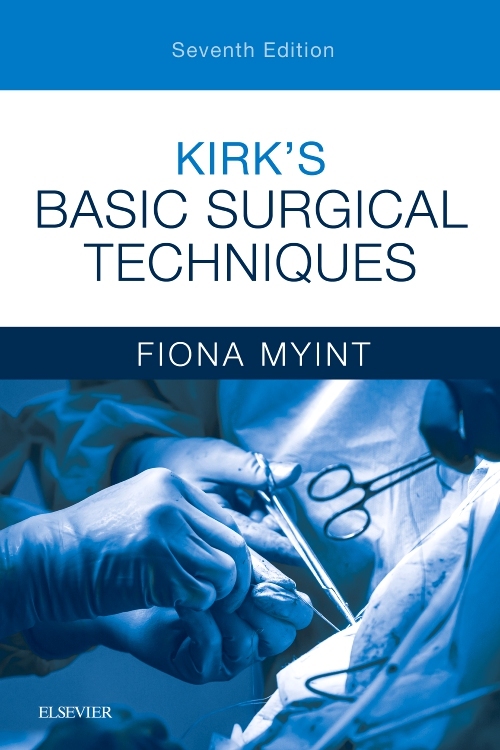 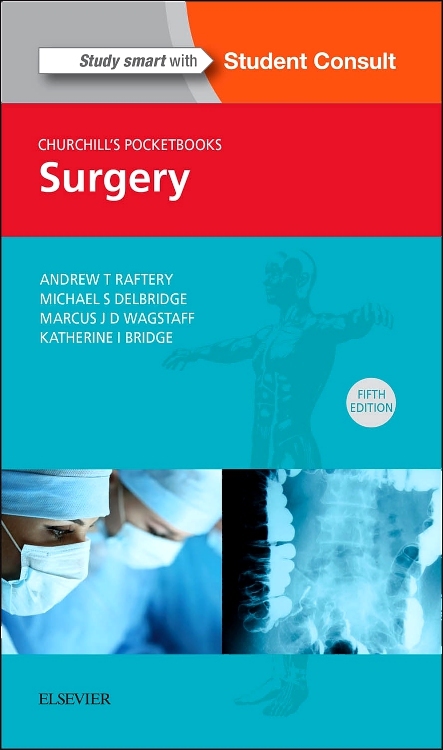 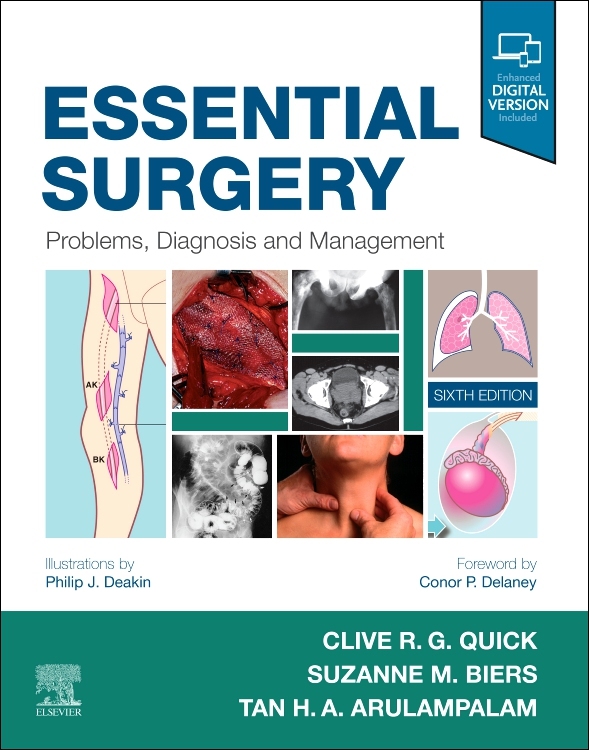 On Call Surgery, 4th Edition, fits perfectly in your pocket, ready to provide key information in time-sensitive, challenging situations. 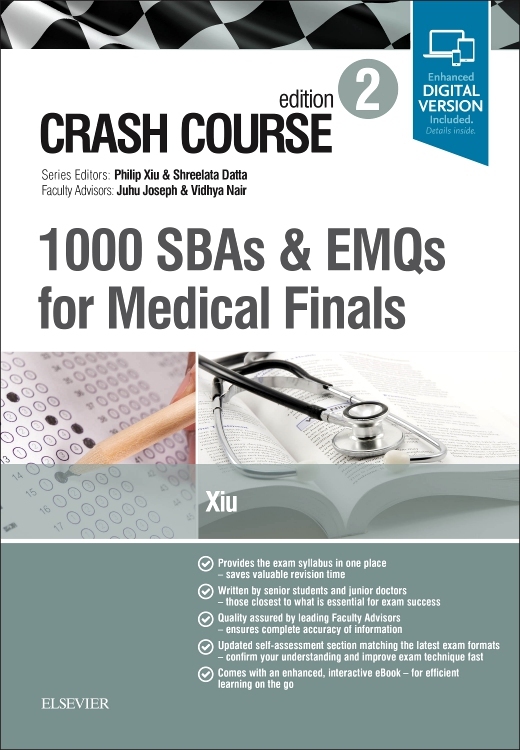 You’ll gain speed, skill, and knowledge with every call - from diagnosing a difficult or life-threatening situation to prescribing the right medication.